Claire has been teaching yoga on a full time basis since 2008, after completing her initial teacher training in South Africa. Shortly after she emigrated to the UK with her family where she founded Just Love Yoga. 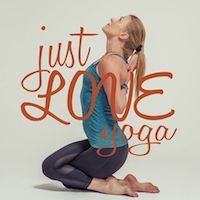 After connecting with Stillpoint Yoga London, she was introduced to John and he immediatley had a significant impact on both her teaching & practice. She completed her level 2 teacher training with John in 2016. Always a student first, she continues to practice and study with John on a regular basis, allowing her experiences and learnings on the mat to feedback into her teachings; openly sharing her own stumblings and learnings along the way. She has completed the Ashtanga 3rd series with John. 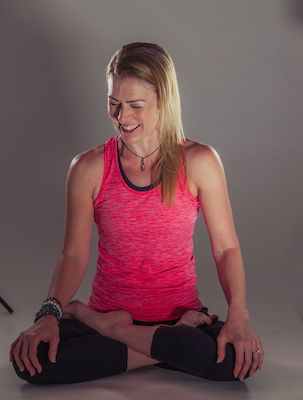 Claire’s passion for yoga is readily experienced in her classes, where she welcomes students of all abilities. She believes that the practice should be supportive and adaptable to the student, creating a sustainable practice. Her teaching style is open and caring whilst empowering the individual.